Traditional Chinese medicine (TCM) has been treating fertility for thousands of years through acupuncture, Chinese herbs, dietary therapy, and lifestyle modifications. Whether you are trying to conceive on your own or with the assistance of modern technology, we can help. We are dedicated to helping our patients on their family-building journeys, and know that this means offering not only physical treatment, but also emotional and spiritual support. We have been honored to walk with so many clients over the years who face the challenges of infertility. Our extensive training and many years of clinical experience as fertility specialists enable us to support you through the process in a way that will minimize your stress, facilitate healing, and empower you to make whatever family-building choices feel right for you. Medical studies have indicated that acupuncture and Chinese herbs can increase blood flow to the ovaries and uterus, stimulate ovulation in women and can help increase sperm concentration and motility in men. In addition to helping many women conceive naturally, we have worked with hundreds of patients going through IUI, IVF, and other ART treatments, so we are very familiar with these medical protocols and how we can safely and effectively optimize your chances of success. We work with several reproductive endocrinologists in the Denver area and are always open to collaboration with your physician. To read more about our fertility experience, training and qualifications, please see our qualifications page. Jane, Merry, and Mally are all Certified as Fellows of the American Board of Oriental Reproductive Medicine, which means they have passed a rigorous examination qualifying them as experts in Oriental Reproductive Medicine and that they keep their certifications active by getting regular continuing education in the field. 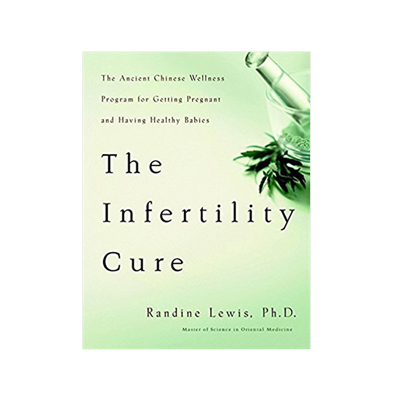 Jane and Merry are also members of Randine Lewis’ Clinical Excellence in Fertility Program™ which is a program for practitioners who offer Randine Lewis' Fertile Soul Method. It also includes on-going continuing education and mentoring by Dr. Lewis. Jane Gregorie is also one of small, select group of Fertile Soul Affiliates, hand-picked by Dr. Lewis for their expertise in the field and for embodying the true spirit of her work in their practices and lives. For rates, hours, policies and some specific protocol information for fertility treatments such as IUI and IVF, please see our clinic info page. 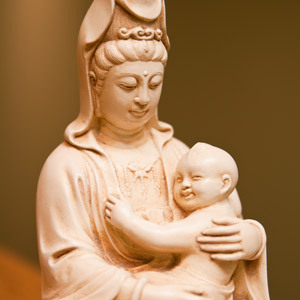 Also, read about us in Alternative Medicine magazine's feature on Fertility and TCM. 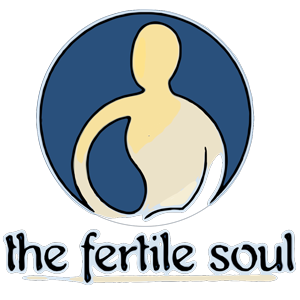 Included below are articles authored by Randine Lewis, author of The Infertility Cure and founder of The Fertile Soul. Permission to post articles has been granted to Acupuncture Denver by Randine Lewis, Ph.D.,L.Ac. – Randine Lewis, MSOM, L.Ac., Ph.D.